Mobile accessories that make your daily life more enjoyable. Mobiparts fits your life. Your smartphone deserves optimal protection. For a stylish and elegant look, you choose Mobiparts. Basic protection starts with the Mobiparts Premium collection. Give your device an upgrade with the Classic collection. There is more! Developed for impact to protect the tech you rely on. 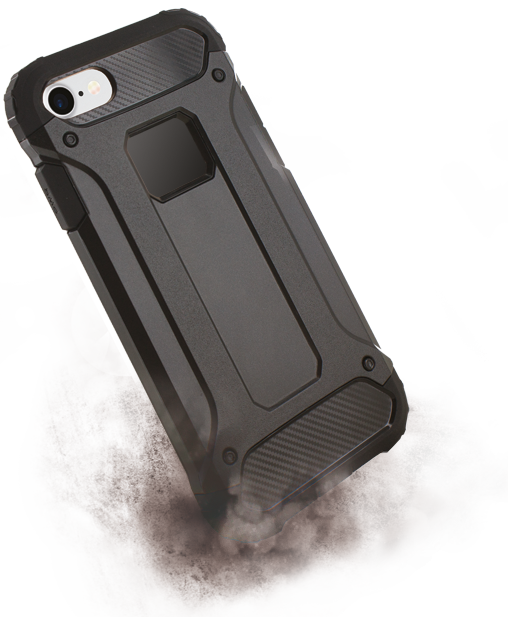 This collection offers maximum drop- and impact protection according to Military standards. A beautiful design with distinctive details. What more do you need? 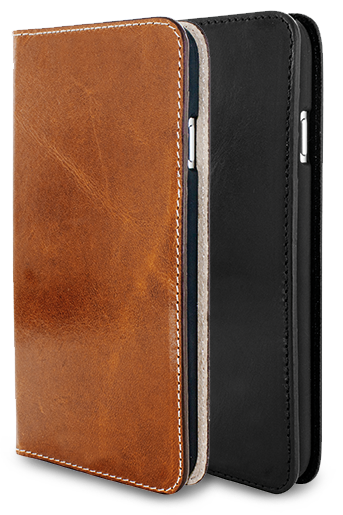 Gorgeous Saffiano structure makes your phone eye-catching. 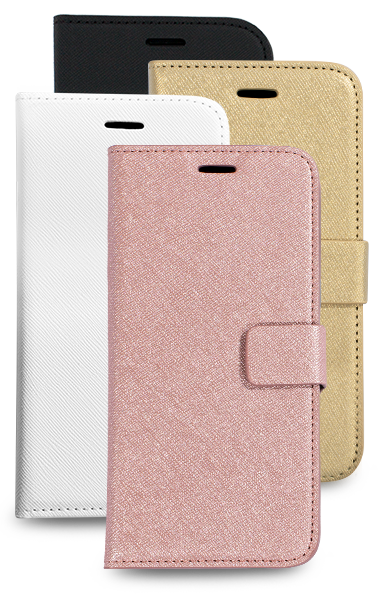 This collection gives your phone full protection all-around. The Saffiano Collection brings fashion lovers everything they have ever wished for. What are you waiting for? A luxurious look is created by the use of high quality materials. Genuine leather offers optimal protection against scratches, bumps and dirt. Keep important personal belongings with you in an Excellent case. Driven by perfection, Mobiparts offers a wide range of mobile accessories. Mobiparts chargers, cables and powerbanks will help you stay connected to the world. Drive save and bring yourself to your destination with Mobiparts car holders. No scratches on your screen with optimal screen protection. Don’t hesitate, threat yourself to the best! We will make your daily life more enjoyable. Nowadays, you probably carry around your smartphone everywhere. It is part of your life, with your contacts, appointments and photos stored in it. 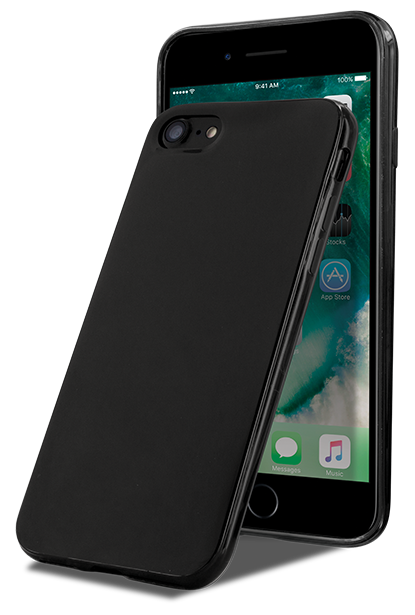 To give your smartphone or tablet the protection it deserves, Mobiparts offers a wide range of protective cases, chargers, screen protectors and cables for almost all smartphones, and tablets to phablets. You will always find the accessories you need. Mobiparts is a Dutch brand designed for ultimate sophistication. Our accessories are designed in the Netherlands and produced by our partners in China. Mobiparts is part of society and feels responsible to tackle challenges concerning sustainability. Therefore we aim to act in a way that is sustainable for our organisation and society. Mobiparts is a brand of One Stop Mobile BV. Are you interested in selling our brand? Please feel free to contact us and we will provide you with more information.